Welcome to Park N Depart Wellington Airport Parking. When it comes to parking at the airport, distance doesn't matter. At Park N Depart we offer a free shuttle service to and from Wellington Airport. We are located just 5 minutes from Wellington Airport. Flying to Fiji? 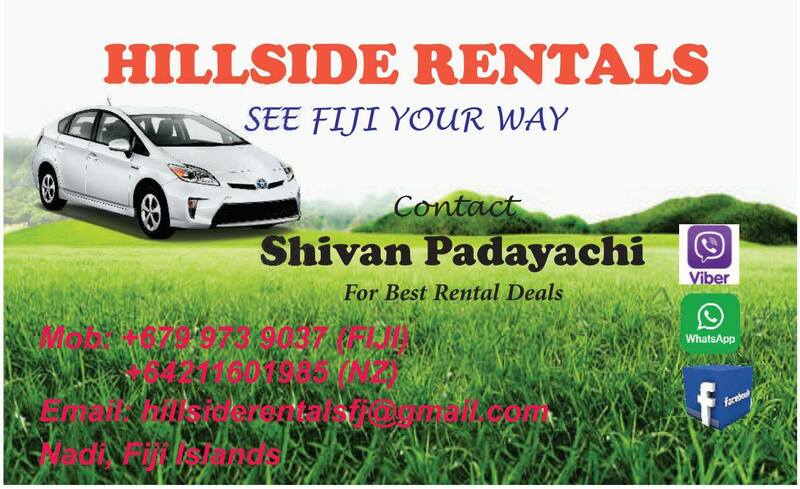 Hire a rental car from Hillside Rentals. Check out some of our before and after photos. Park N Depart offers a 24hr airport shuttle service. Put the pride back into your ride with our exemplary car grooming service.